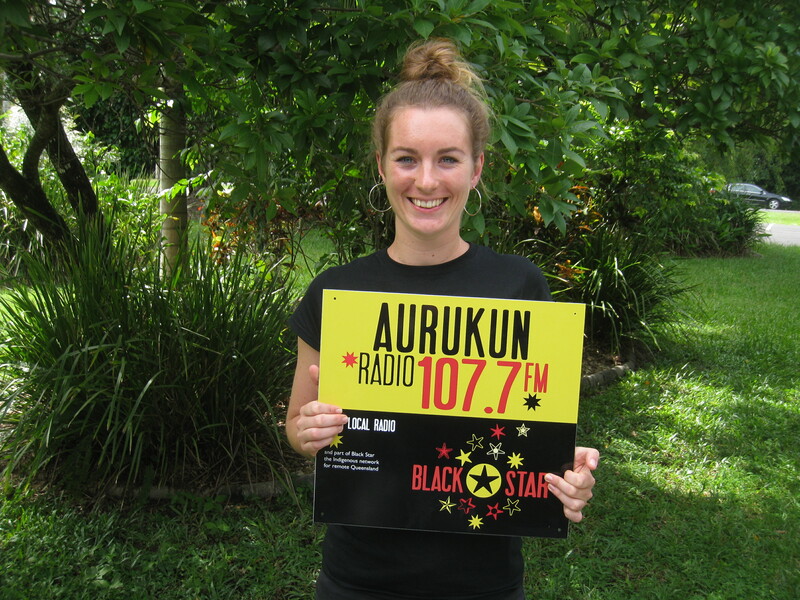 Aurukun is now the 11th Indigenous radio station to join the Black Star network. Black Star is the Indigenous owned and operated remote Queensland network of stations which can now be heard in 26 communities and towns. Shane Gibson, from QRAM’s technical contractors Broadsoft Communications, made the long journey to Aurukun to install the service and train broadcasters on the new systems. The system now gives the station broadcasters access to a music database of over 12,000 songs,which cater for all tastes. Music is categorised and automatically selected into a 24 hour program log seven days a week. This facility alone is a huge success for the station, they no longer have to purchase CD’s or use personal libraries but instead can provide a greater variety for their listeners. They can also add or arrange music to meet local listeners needs. News and weather feature on the hour, 7 days a week. The Black Star network plays a vital role in the region, reporting emergency services and disaster management messages as well as campaigns aimed at closing the gap in services to the community. Black Star guarantees that programs run in their designated times and for the allocated time period. The system can send specific information to individual communities, allowing campaigns and messaging to be targeted to a whole new level. Aurukun is situated on the western side of Cape York peninsular, south of Weipa. The region is strong in culture and activism. 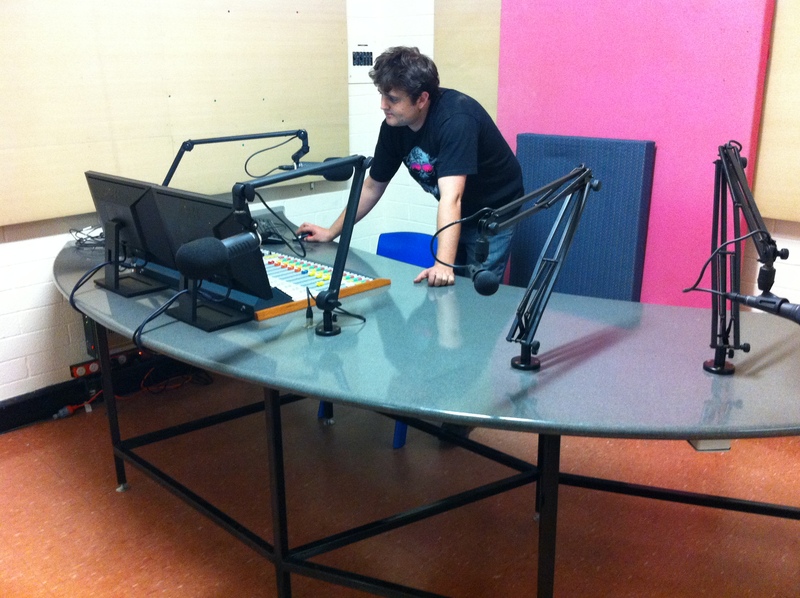 Read more about the community and it’s radio station here.